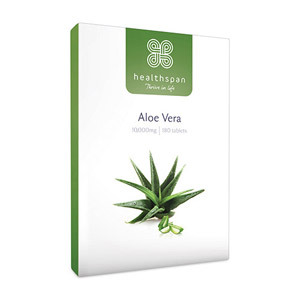 For the boost that your digestive system needs, take a look at our selection of digestive health supplements to keep your gut and stomach healthy. 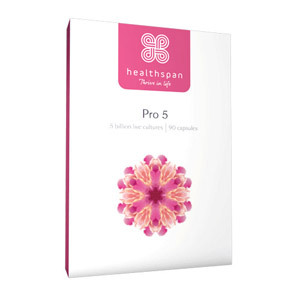 Looking after your digestive system will help you feel your best and can prevent numerous illnesses. 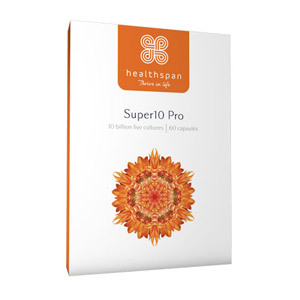 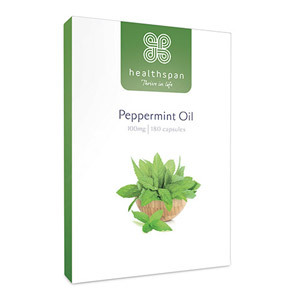 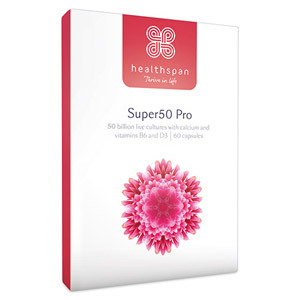 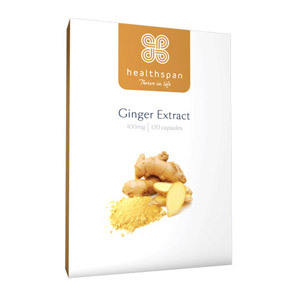 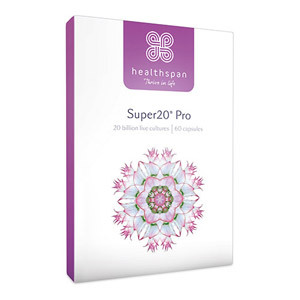 Healthspan provide a range of high quality supplements derived by nutrition experts. 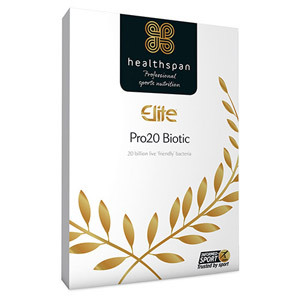 Including Probiotics and fibre supplements, we have everything you need to support a healthy digestive system. 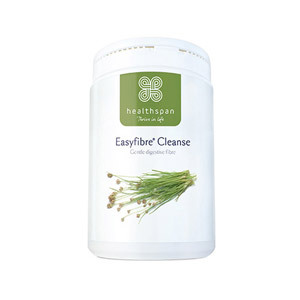 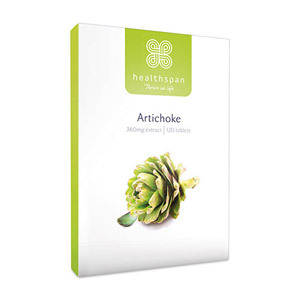 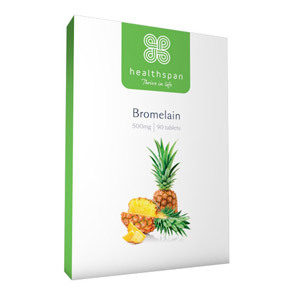 Why not try Healthspan Easyfibre Cleanse to easily increase your fibre intake. 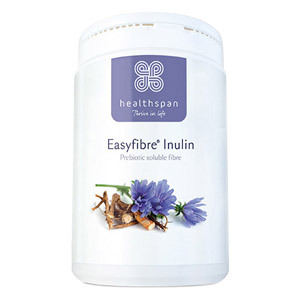 Did you know that eating plenty of fibre has been strongly associated with a lower risk of type 2 diabetes, heart disease and bowel cancer!